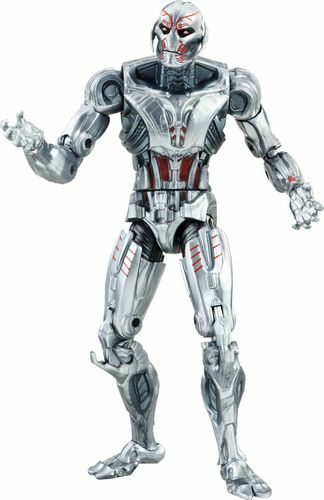 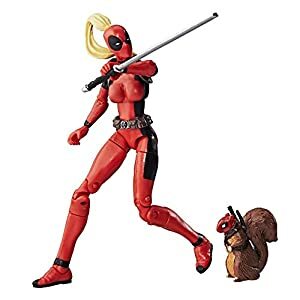 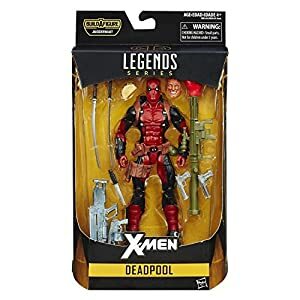 Show off your antihero moves with this Marvel Legends Deadpool action figure. 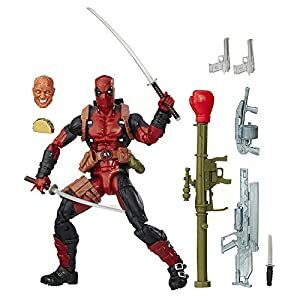 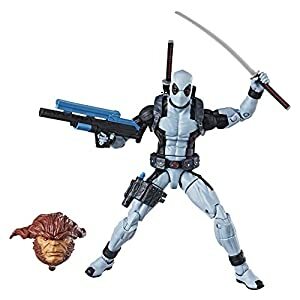 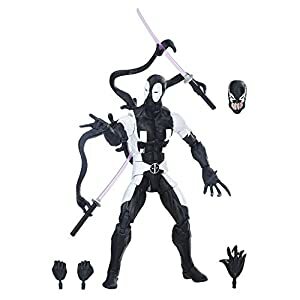 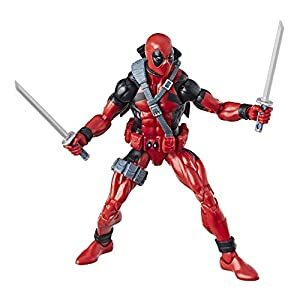 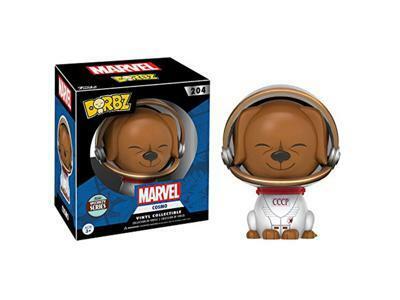 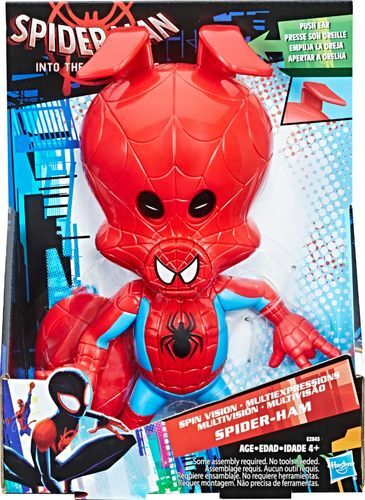 He comes with two sets of extra hands to hold his burrito accessory or signature katanas, and his 30 points of articulation ensure he’s ready for combat. 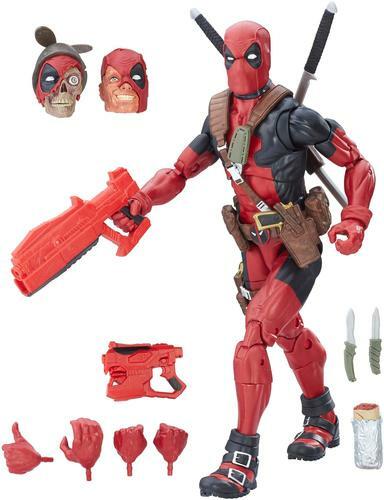 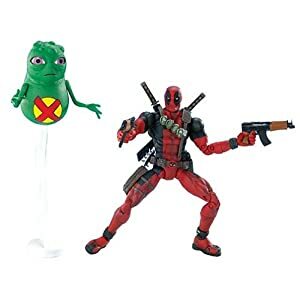 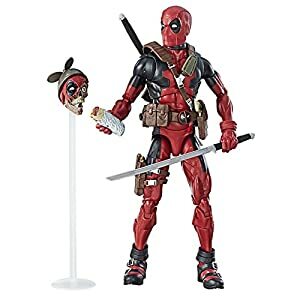 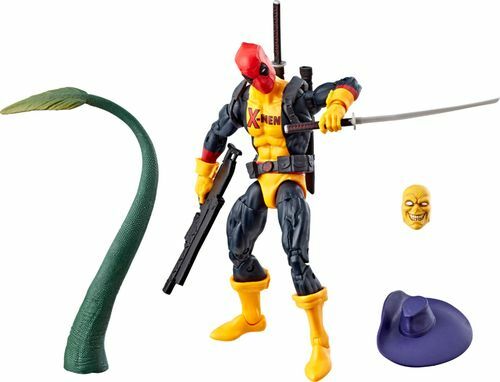 This 12-inch Marvel Legends Deadpool action figure also includes two replacement heads to show his many crazy faces.